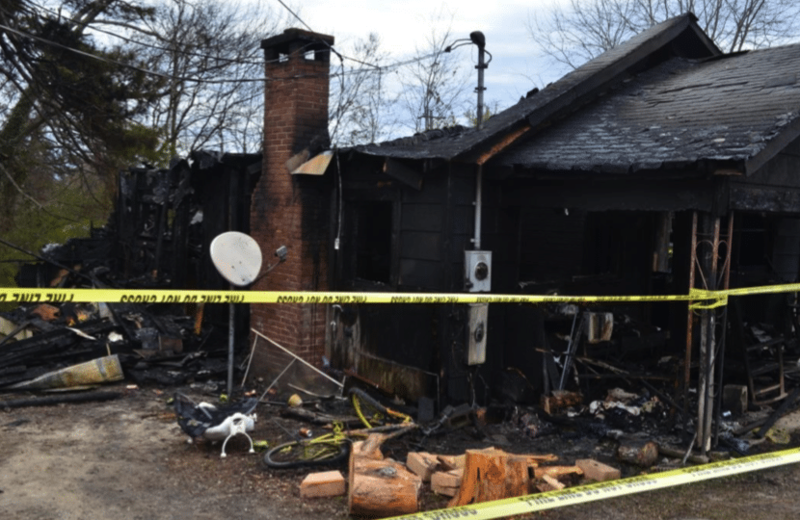 A fire investigator with the Insurance and Safety Fire Commissioner’s Office has determined that a house fire, which occurred Sunday night around 5:24 p.m. in Stephens County, was intentionally set. The residence was located on Locust Street in Toccoa. Investigators say they believe the fire was set on the outside of the structure and then burned into the attic area before spreading to the rest of the home. The sole occupant was able to escape the home without injury. The residence was completely destroyed by the blaze. Fire and Insurance Commissioner Jim Beck is asking anyone with knowledge about this fire to call the Arson Hotline at 1‐800‐282‐5804. Rewards are offered of up to $10,000 for information that leads to an arrest and conviction. Calls are taken 24 hours a day and callers can choose to remain anonymous. The City of Toccoa Fire Department assisted with this investigation.